Many thanks to Paula Garcia Todd, STEM Cobb Advisory Board Member, for creating and sharing these videos! Please fill out this form if you're interested in being notified when registration for our pre-conference workshops (June 17th) becomes available (early May). 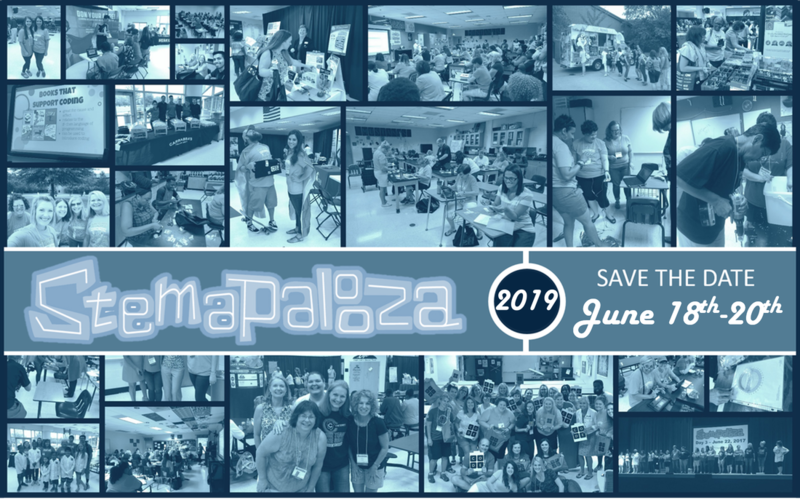 We will be offering half-day and full-day workshops on topics such as AR/VR, 3D Printing, Code.org, MinecraftEDU, and Lego's STEAM Park & Coding Express! You DON'T want to miss out! Click to see our 2018 award winners! 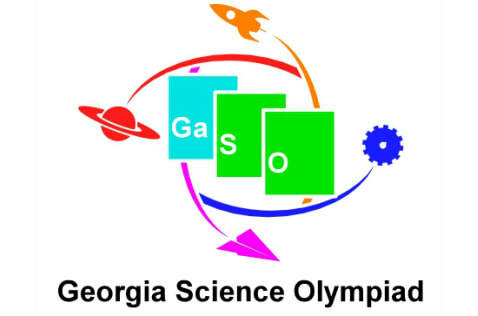 The Elementary Division Event List and Clarifications for Georgia Science Olympiad have been posted for the 2018-2019 Season. Visit the Georgia Science Olympiad site for all the details! The Georgia State Science Olympiad Competition will be held May 11, 2019, at Kennesaw State University. Volunteers are needed in a variety of roles! Please sign up here! 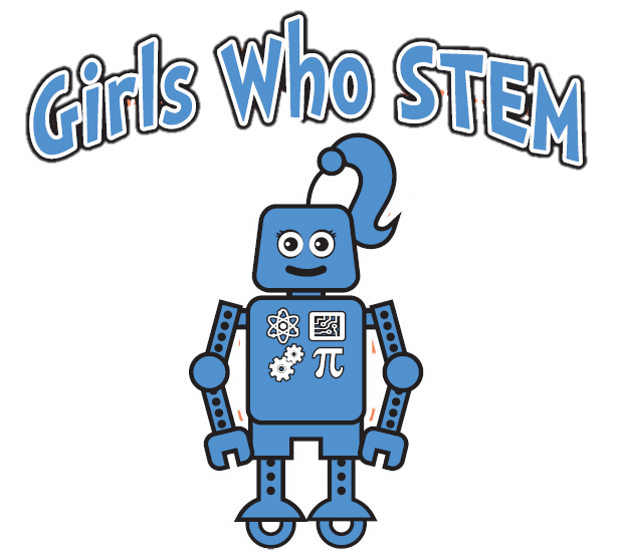 $250 Scholarships are available to start a Girls Who STEM Club at your school. Available to Cobb Teachers/Schools only at this time. Purchase t-shirts, STEM Gems books & more to grow the STEM Pipeline. Sponsored by Lockheed Martin! ​MinecraftEdu is available for download via the Software Center on your teacher laptop. Please contact your local TTIS for support! Please check out this update from Instructional Technology. ​Learn more about the options for STEM Certification in Cobb. Explore the Educator STEM Resources available in Cobb. What is STEM Education in Cobb County? STEM education programs in Cobb cultivate problem solvers through problem-based learning and critical thinking engagement within science, technology, engineering, and mathematics. Students create, design, build, discover, and collaborate while developing contextual connections between school, community, work, and the global environment. ​Visit Cobb schools to see STEM practices in action.